This week I’m thinking about my nearest and dearest and those who I love who have been affected by cancer. Thinking about this frightening disease makes me think of a few things – first of all, how we mostly take our health for granted. We get all wrapped up and stressed by the tiny little things in life, by the logistics, by the day to day, by the negativity of others – so that we can so easily miss out on the big picture. The big picture, for me anyway, is aren’t I so lucky and privileged to be living right here, right now? We sometimes forget celebrating here and now. In this time that a woman is free to run her own business, determine her own destiny, live in a place of clean water, abundance of healthy food, friends and safety. And how lucky is it that we now mostly get to live such long, healthy, happy lives? We certainly wouldn’t be worrying about the small stuff even a hundred years ago, and it seems such a short time ago that seventy years old was old, and now it’s positively youthful. How lucky we are to live in these times. And the next thing it makes me realise is how much we can do to help each other in our times of need. Chances are, unfortunately, you may come across someone affected by cancer. 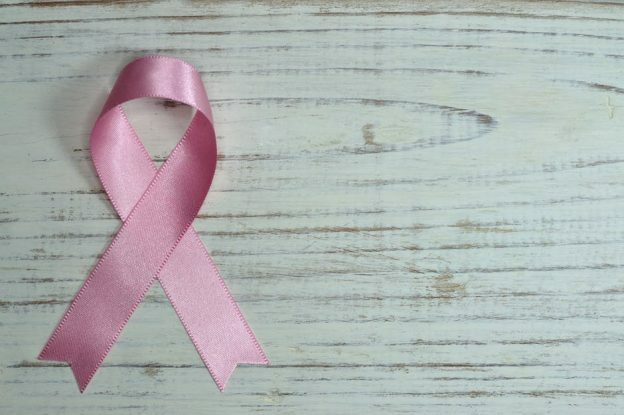 Although now we’re so lucky to have so many wonderful treatments to keep cancer at bay, so most of us will survive cancer, it’s worth remembering that when the body feels invaded is the time that these self-care practices can help the most. A big part of being alive is having the experience of life going not so swimmingly, and it’s good to know that we can be there to support each other, when life goes to plan, and also when it doesn’t. To support Cancer Prevention Week 18th September, we’d love to show you some practices that will really help those who are recovering from cancer, and in fact, these classes are wonderful for recovering from all sickness. This entry was posted in Kat's Movement Mission and tagged barbara gallini, cancer, cancer recovery, cancer treatment, celebrating here and now, kat farrants, yoga and cancer on September 18, 2017 by Edith Johnson.